Add a contemporary and elegant design to your home by introducing this fantastic Kensington Townhouse Arabesque Pendant Light. 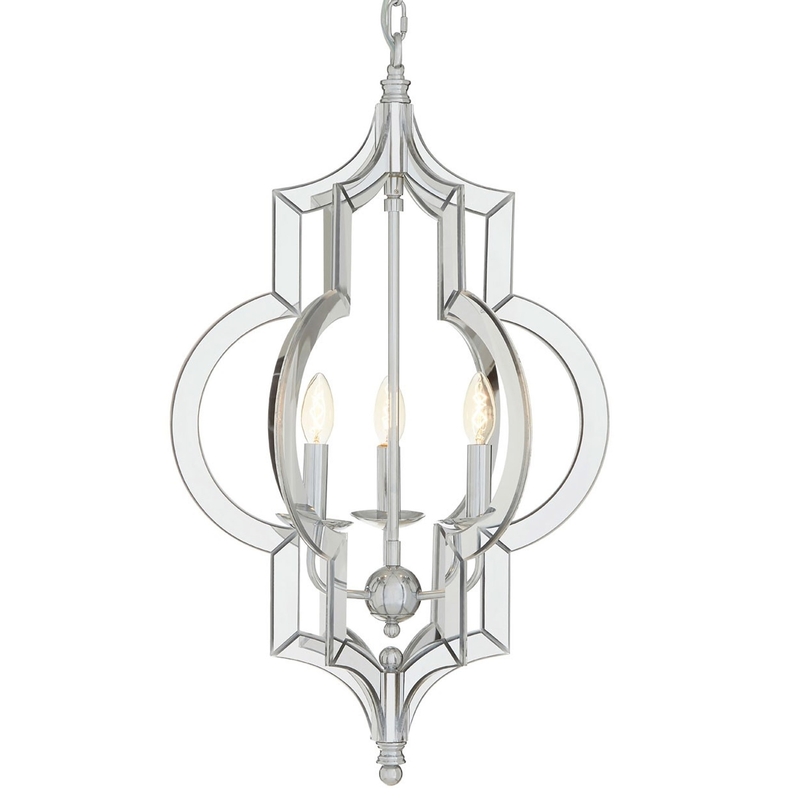 This pendant light features a striking design that takes a sleek iron to create a striking barbed quatrefoil shape. This contains three candle-style lights that are supported by chrome arms.